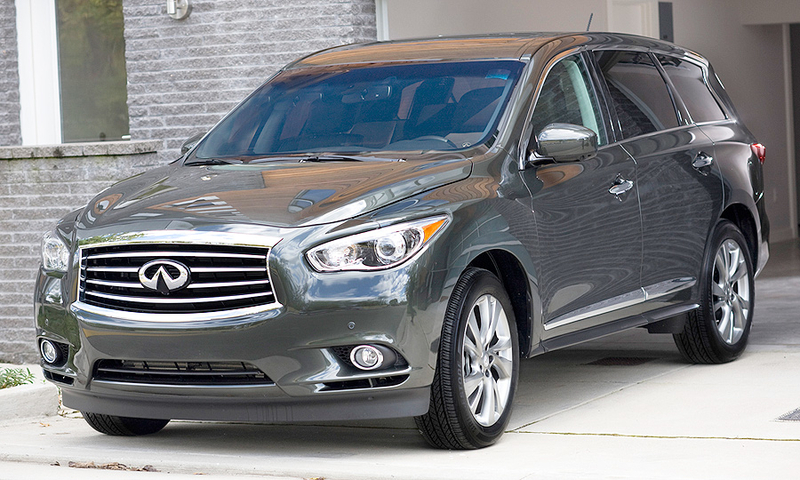 Infiniti expects the JX to become one of its large-volume products, competing against models such as the Acura MDX and Lexus RX. 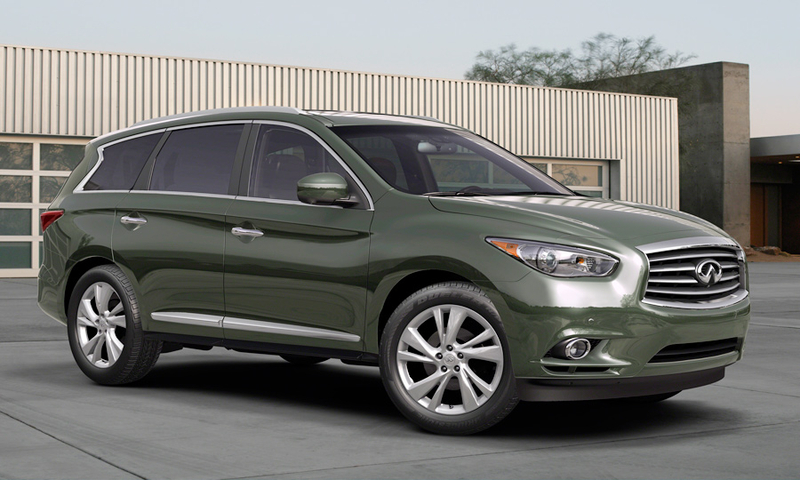 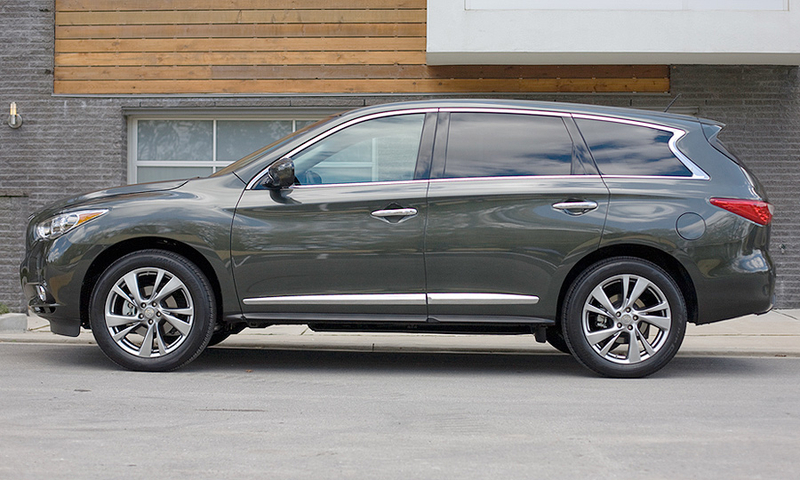 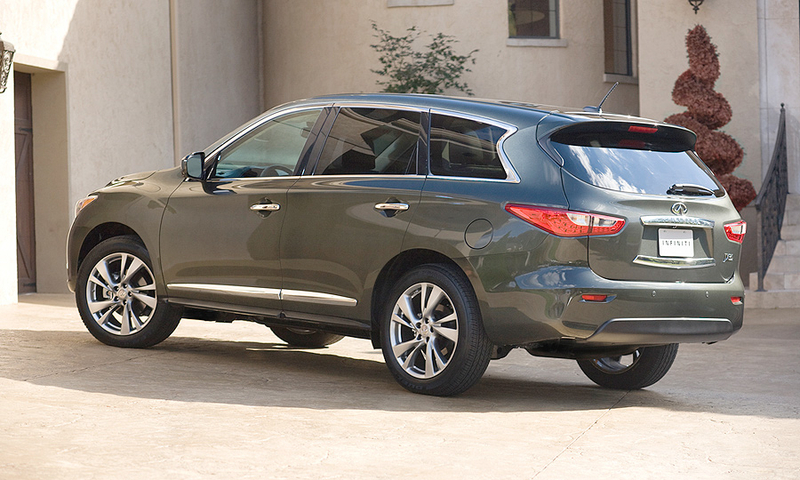 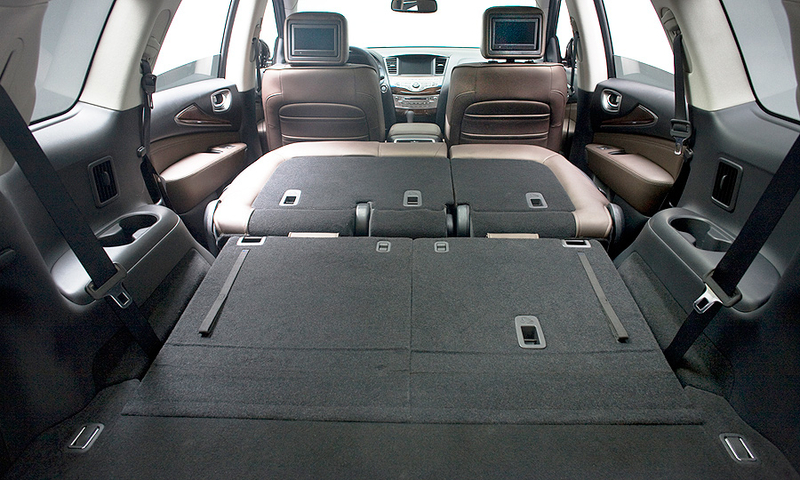 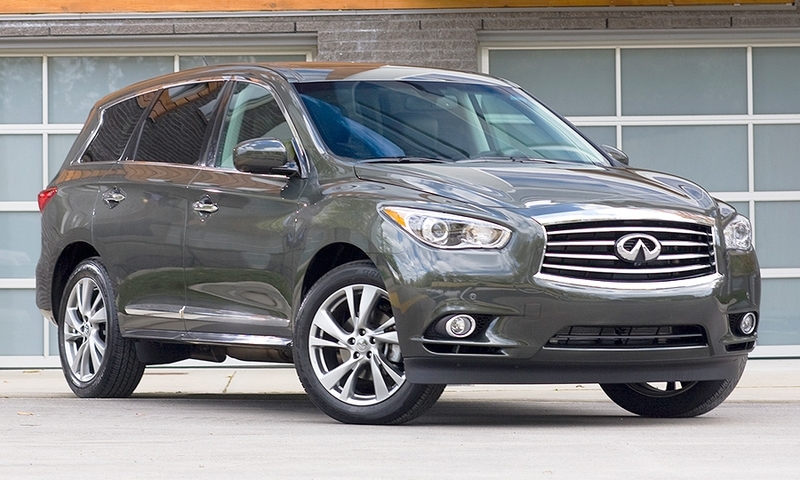 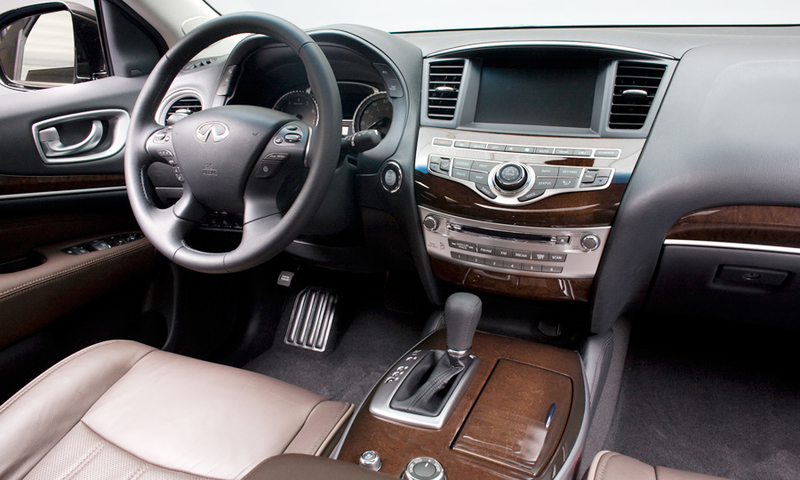 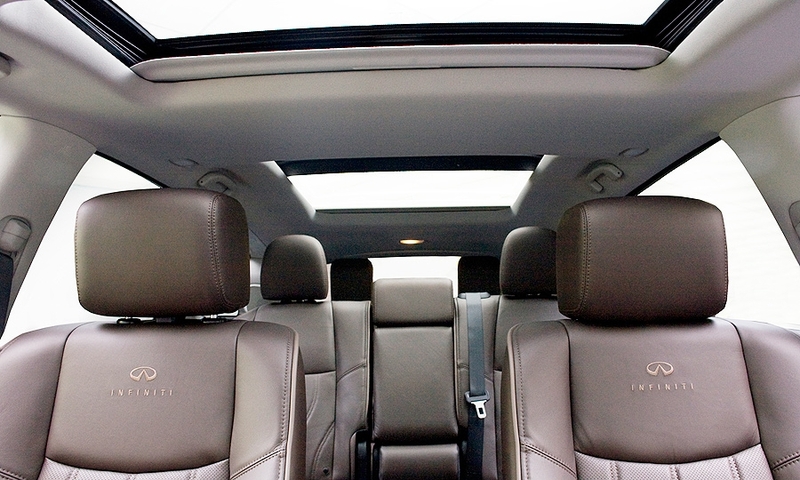 The JX crossover, introduced in March and now Infiniti's second-highest selling model, will become the QX60 for 2014. 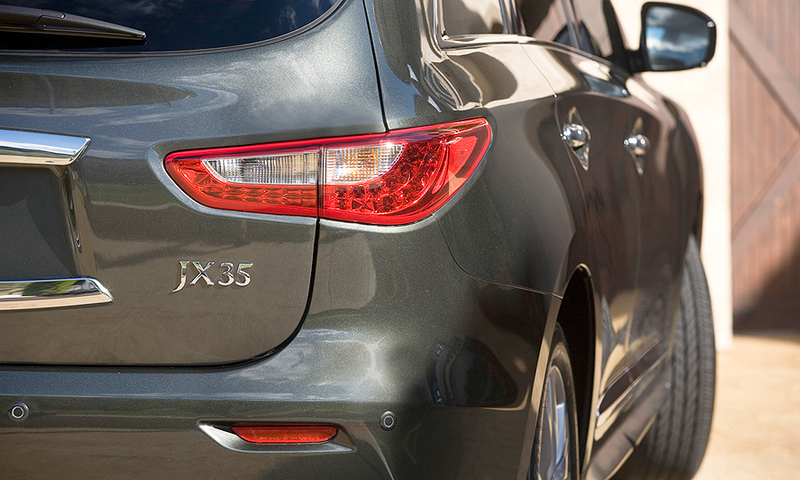 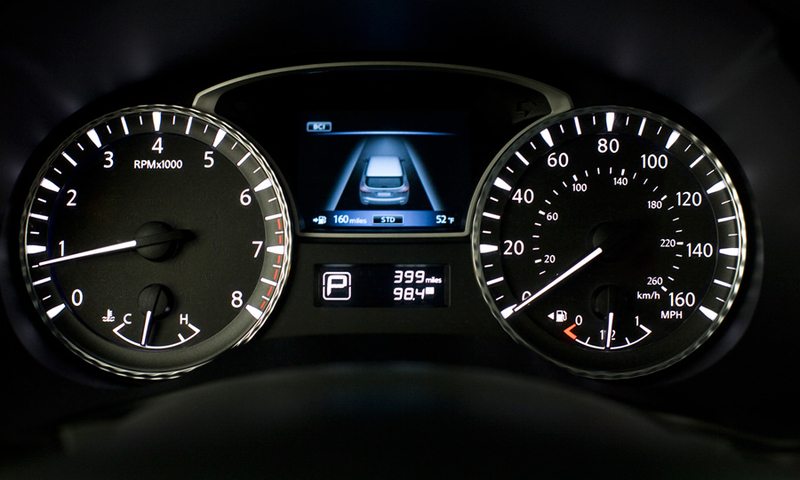 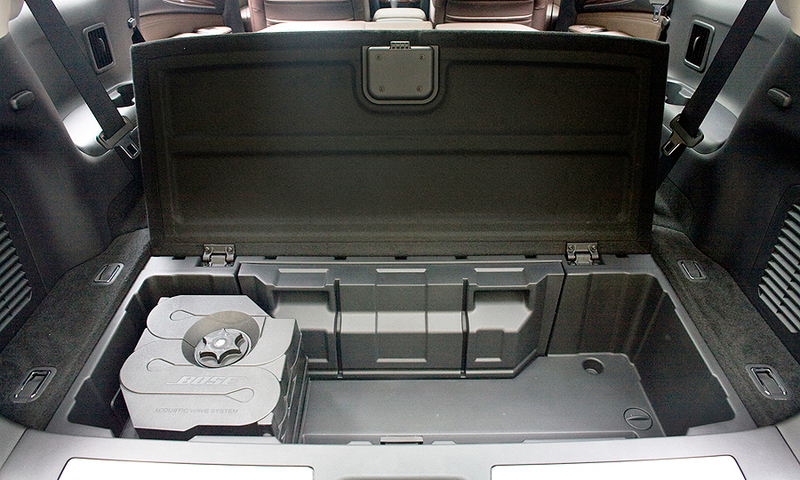 A $2,200 technology option package on the JX will feature the Around View Monitor, which gives drivers a 360-degree birds'-eye view of the vehicle during parking.